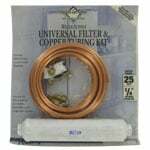 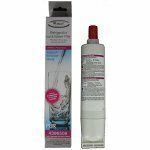 Magic Chef Refrigerator Filters reduces chlorine and other contaminants in your refrigerator water and Ice. 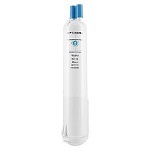 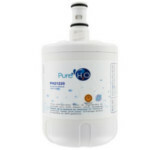 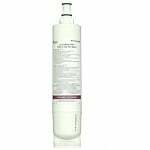 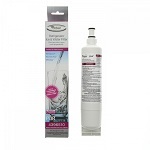 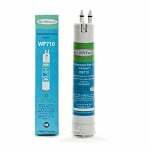 Find the solution to many of your water quality issues with the PureH20 PH21220 Replacement for Whirlpool 8171414. 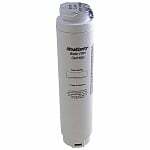 Help reduce or remove chlorine taste and odor, sediment that can affect the performance of appliances.